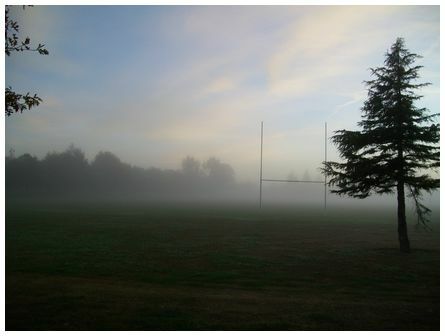 'Morning fog over Burnside Park in Christchurch at 07:45 on 2 April 2015. 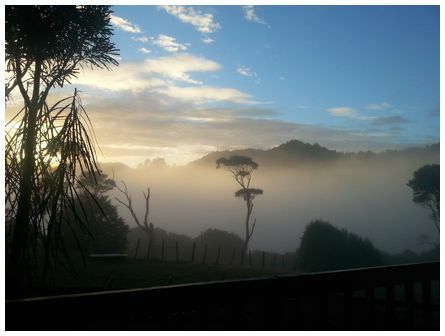 A morning of patchy fog through the city' wrote Tim. 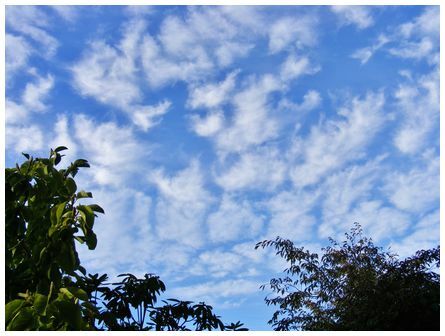 'Hi James, tufted dense cirrus viewed from my home in Fairfield, Dunedin at 09:00 on 1 April, 2015, looking SSE. 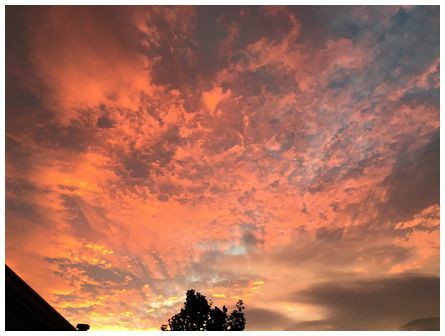 Cloud was in a relatively light WSW flow aloft' wrote Kevin. 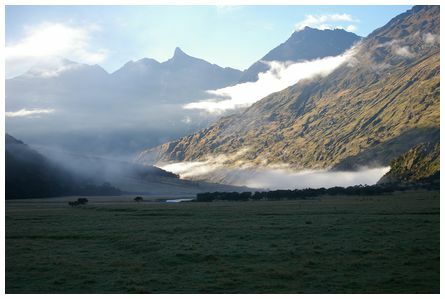 'Morning mist in the Matukituki Valley, west of Wanaka in the Southern Alps at 08:50 on 23 March 2015. 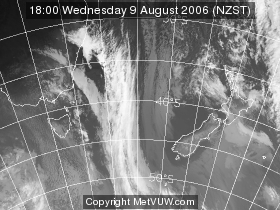 Photo was taken from Cascade Hut, where we were replacing the old roof - so we were thankful for a fine day as forecast. Photo taken on a Pentax K100 SLR, 1/250 at F8.0' wrote Martin. 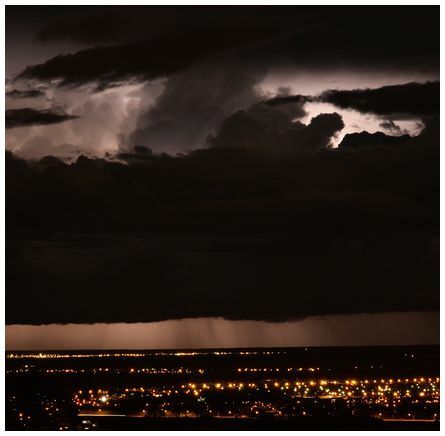 'Cloud to cloud lightning, taken from the Port Hills looking SE towards Timaru at 21:30 on 7 March 2015 on a Nikon D7000, 85 mm lens' wrote John. 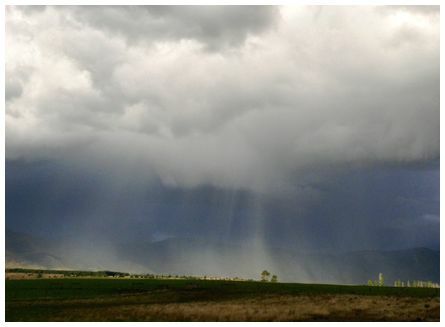 'Hi James, southwester'y change, evening thunderstorm looking east towards Tarras and the Lindis pass area. Taken at 19:00 on 7 March 2015' wrote Federico.